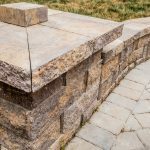 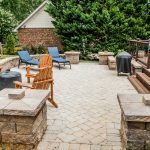 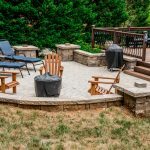 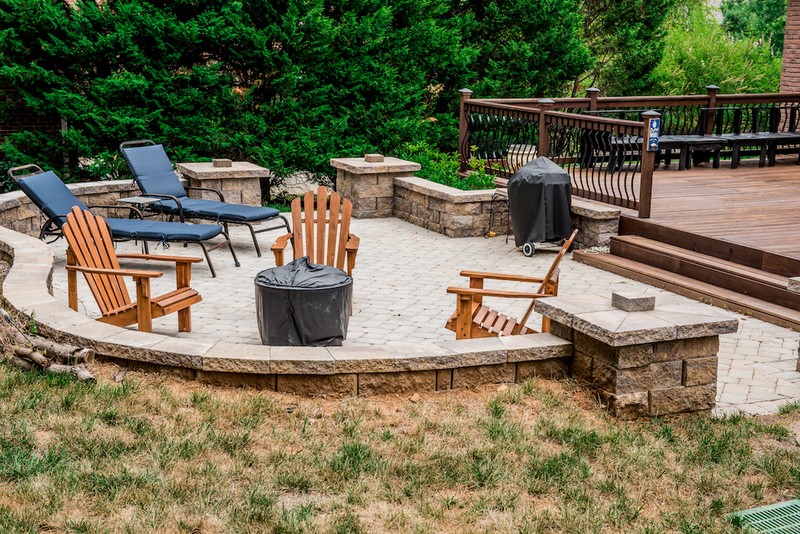 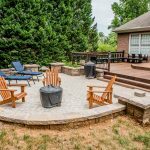 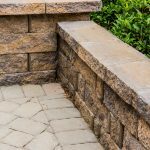 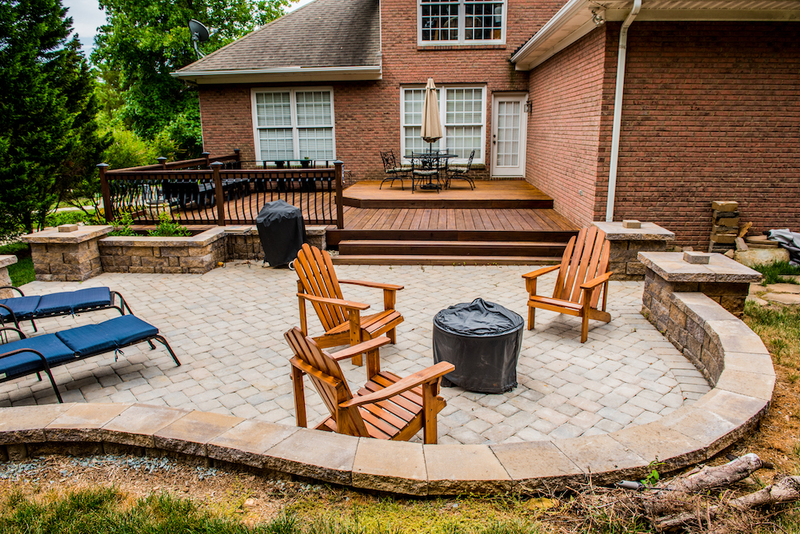 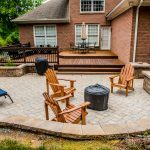 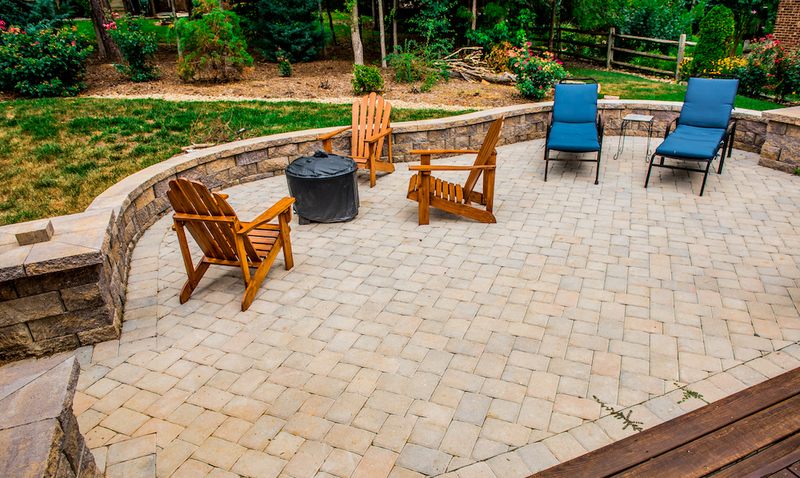 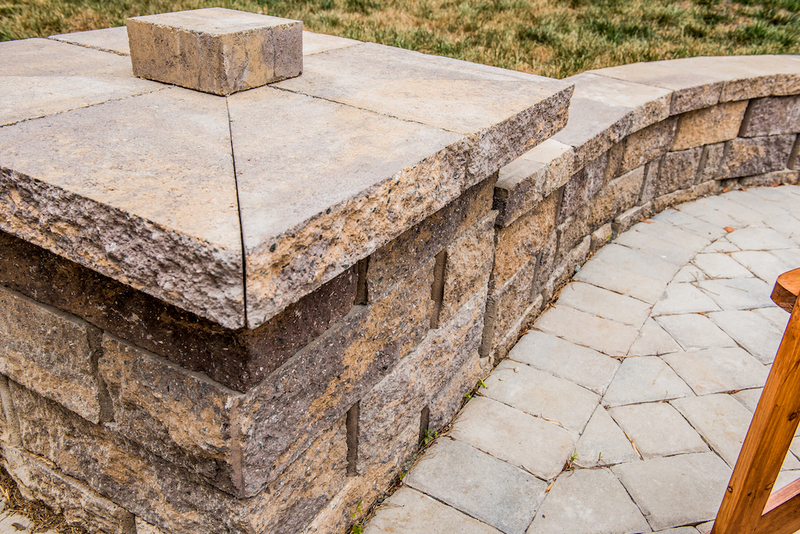 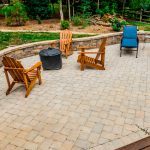 The homeowner desired an outdoor living space where they would have room to grill and entertain guests so we installed a 500 sq ft patio to give them plenty of room, along with a sitting wall to define the patio and offer additional seating. 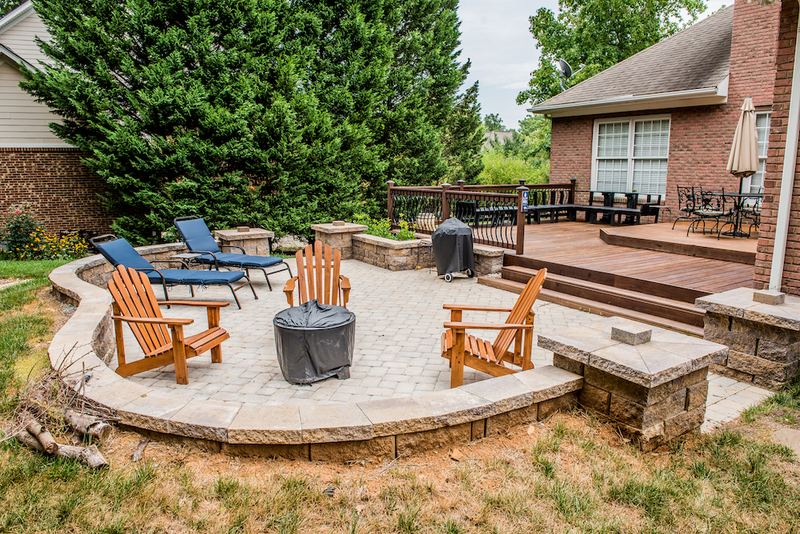 We also added the columns to make the patio stand out. 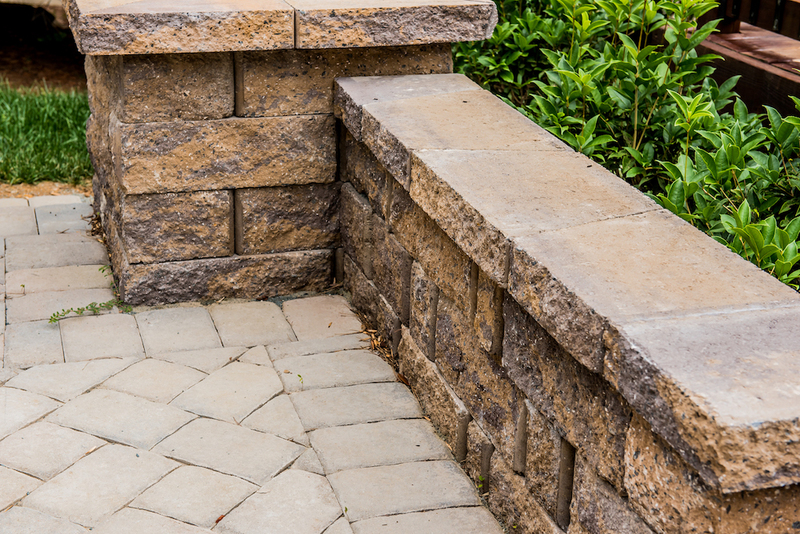 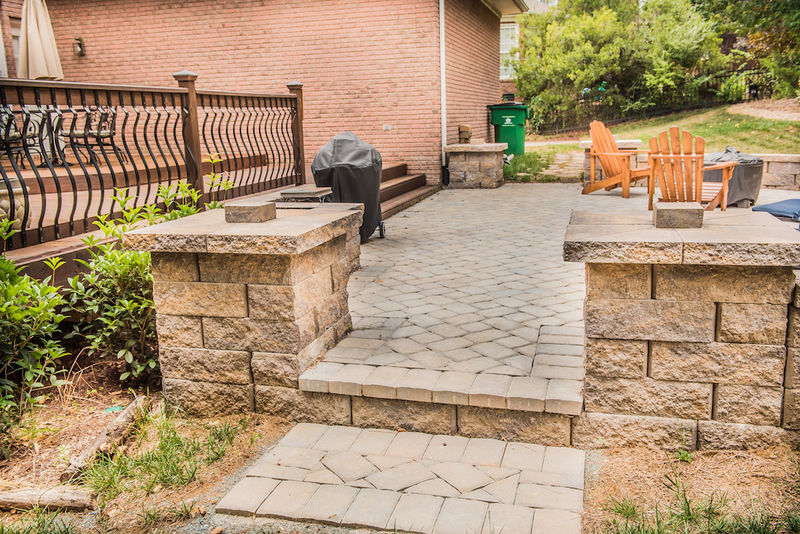 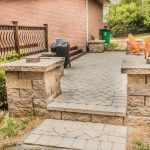 The patio is on a slope and a retaining wall was needed for support as well as extensive drainage to move water from the high side of the patio out to the street. 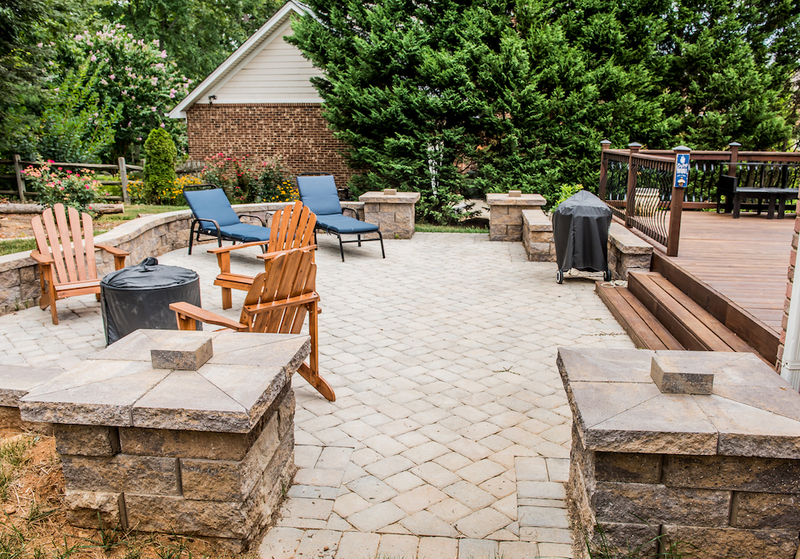 The end result was an accessible and easy to use living space.